We can all agree, there’s nothing better than a sunny patio for wining and dining in the summer months. Whether you’re looking for a special spot to toast a loved one, traveling with a group or seeking a quiet table for one, Washington’s state capital city and surrounding areas have you covered when it comes to dining al fresco. Choose your patio personality here, or visit all five when the mood strikes. The Epicure. Settled in its fancy new digs near Huntamer Park in Lacey, Chef Rick Nelson continues to spread the gospel of custom dry aged beef with his loyal following. From the brand new outdoor patio complete with garage door-style entry and reflection pool, Ricardo’s offers a range of signature steaks along with homemade and hand-cut pasta dishes like Crab Mac and Beef Bolognese and signature entrees Truffle Chicken and Peppered Ahi Tuna. The Cruise Director. 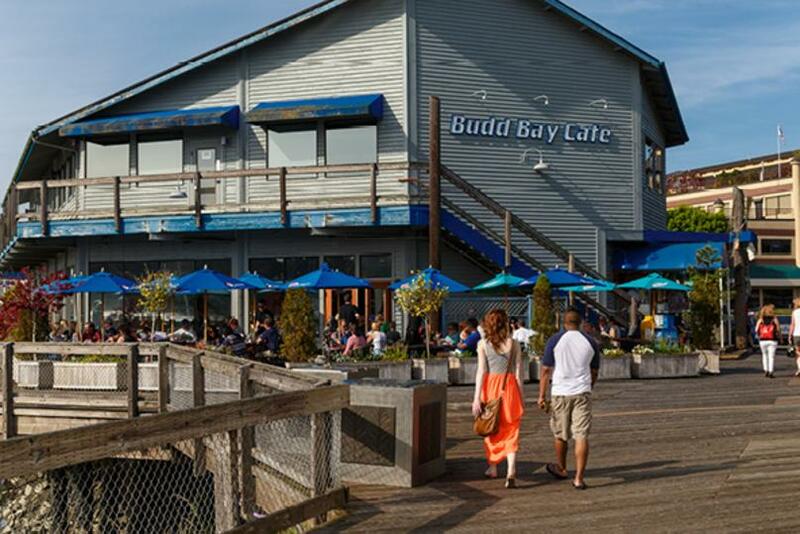 For those leading a group, look no further than Budd Bay Café for delicious fare, unbeatable views and space to spread out. Find panoramic patio views to pair with lunch, Sunday brunch, happy hour or dinner. The Weekend Warrior. 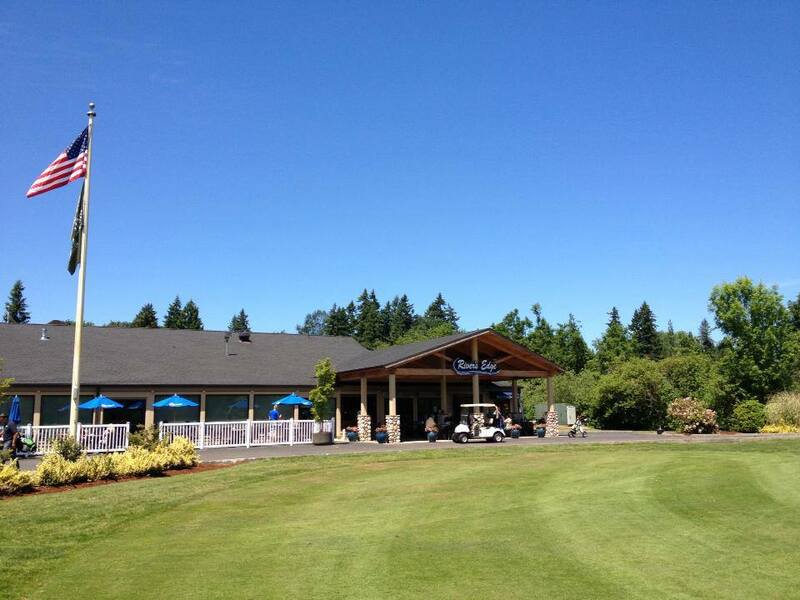 Pack in a round of golf at Tumwater Valley Golf Course before retiring to the patio for dinner and drinks at River’s Edge. Golf course views, daily happy hour and upscale pub-style fare make this choice a hole-in-one. The Soloist. If you’re in town for work or play, there’s no better spot for seafood and ambiance than Anthony’s Homeport on the Olympia waterfront. Find a table for one and feast on Pacific Northwest staples like Penn Cove Mussels, Willapa Bay Oysters, award-winning clam chowder and Copper River Salmon (season permitting). The Washington Wino. Find the South Sound’s largest wine list at Swing Wine Bar and Café, a converted bungalow located a stone’s throw from the Capitol Building. This cozy patio offers views of Capitol Lake and Puget Sound along with more than 60 wines by the glass and 200 bottle selections. Washington Wine lovers will delight in the emphasis on local and regional selections to pair with a mouthwatering menu of bites, shared plates, entrees and desserts. Need a room or local spot to explore after your al fresco adventure? Explore the many options detailed at www.visitolympia.com.